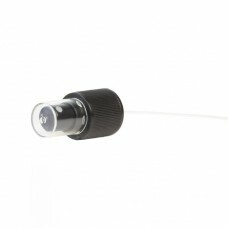 We stock a wide variety of caps and closures to suit all of our aromatherapy bottles and jars. 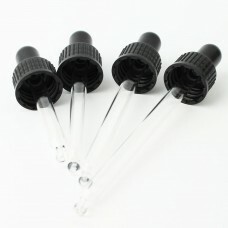 Choose from standard or flip caps, atomisers, lotion pumps, child resistant caps, roller balls, glass dropper or pipette caps to suit your particular product requirements. 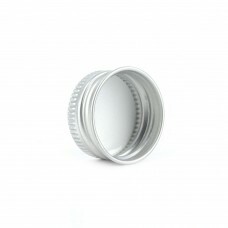 Aluminium cap (24mm) designed to tightly seal our range of aluminium bottles sized 50-200ml. 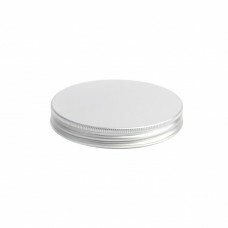 This ca..
Our aluminium caps have an internal liner which improves sealing and prevents leakage. 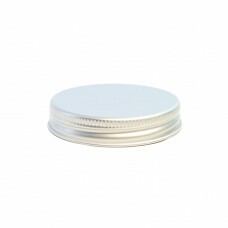 Fits our 500m..
Aluminium Jar Cap; this cap seals our range of glass jars. Available to fit a variety of sizes inclu..
Our Black Atomiser is the perfect aluminium bottle fitting for liquid aromatherapy products such as ..
Atomiser black with clear overcap to fit 250ml Melton range of plastic bottles. Ideal for hydrolats/..
Atomiser black with clear overcap to fit 50/100ml Melton range of plastic bottles. Ideal for floral ..
Our White Atomiser is an excellent closure for containing and spraying aromatherapy fragrance blends..
White atomiser produces a fine spray. Use with our range of aluminium bottles. Fits 50ml, 100ml and ..
Atomiser white with clear overcap to fit 50/100ml Melton range of plastic bottles. 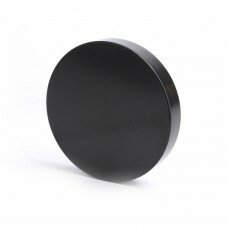 Ideal for hydrola..
A smooth plastic jar cap (black) that fits our 500ml Glass & Plastic Jars. 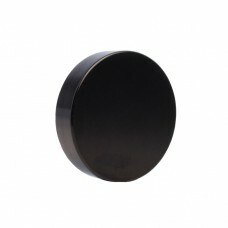 An attractive closure tha..
Our Black Plastic Cap is designed to seal our 120ml glass aromatherapy jars. 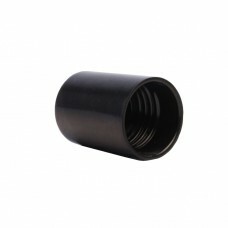 This cap ensures your p..
Black Rollerball Bottle Cap; a tall plastic cap that sits flush on top of our roller bottles. This .. 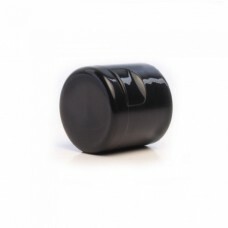 This Child Safety Cap with Dropper insert is ideal for protecting and accurately dispensing your ess..
Our pre-printed, oil and water resistant essential oil cap labels are ideal for identifying your aro..
Black Flip top cap to fit 250ml Melton range of plastic bottles. 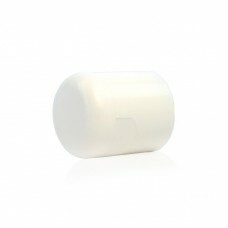 Ideal for dispensing shower gels, l..
Black Flip Top Cap to fit 50ml & 100ml Melton range of plastic bottles. Ideal for dispensin..
White Flip Top Cap to fit 250ml Melton range of plastic bottles. 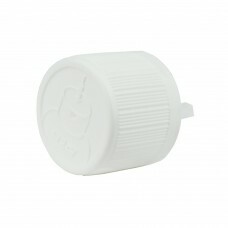 Ideal for dispensing shower ge..
White Flip Top Cap to fit 50ml & 100ml Melton range of plastic bottles. Ideal for dispensin.. The Glass Pipette Style Cap is an excellent choice of bottle closure for aromatherapy blends such as..
Our Black Lotion Pump is designed for use with our aluminium bottles. It easily dispenses lotions, c..
Black Lotion pump to fit our 250ml Melton Plastic Bottles. Ideal for dispensing essential oil blends..
Black Lotion Pump to fit 50ml & 100ml Melton Plastic Bottles. 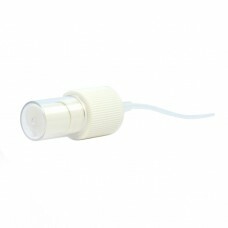 Ideal for dispensing essentia..
White Lotion pump to fit our 250ml Melton Plastic Bottles. Ideal for dispensing essential oil b..
White Lotion Pump to fit 50ml & 100ml Melton Plastic Bottles. Ideal for dispensing essential oil..